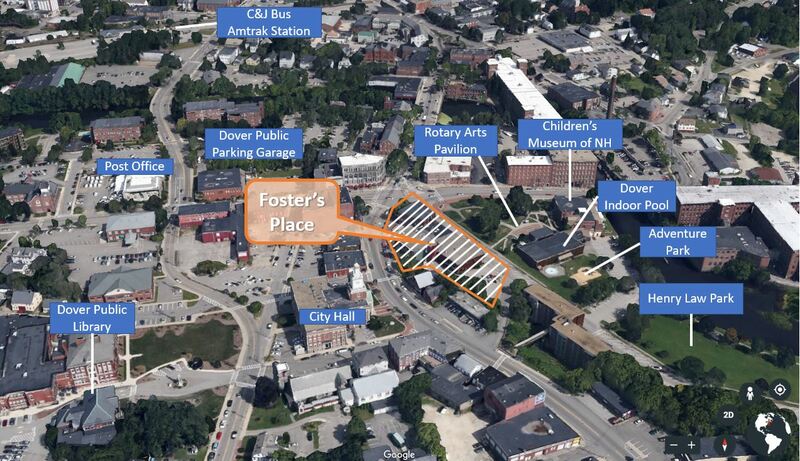 Scheduled for completion in late Summer / early Fall 2019, Foster's Place will offer one of the most unique, historic settings in the heart of downtown Dover. Formally the site of the Foster's Daily Democrat newspaper, the building has sat vacant for the past 15 years. We are proud to be transforming this historic landmark into a mixed-use development that will honor the building's rich history while serving as a vibrant setting for residents and businesses in the heart of downtown. ​Brand new beautiful 1 & 2 bedroom apartments with exposed brick, central heat and A/C, in unit laundry, and onsite parking will be available for lease. Outside your front door explore Dover's many shops and restaurants, nature trails, river walk. Enjoy a relaxing day in Henry Law Park that is just steps from the building as is Dover's Adventure Park, Children's Museum, Dover indoor pool and the Dover Rotary Arts Pavilion!!! 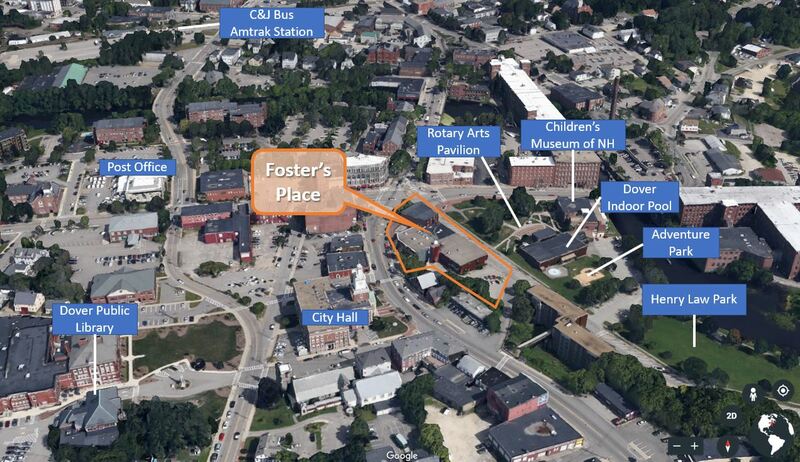 If your looking to locate your business in NH fastest growing city then Foster's Place is the perfect fit!!! Located on the corner of Central Ave and Washington St, you won't find a more central location in downtown Dover. Frontage on Central Ave or Henry Law Ave available. Restaurants take note of the opportunity for outdoor seating in the courtyard off Central Ave!!! Over 100 additional city metered parking spaces on Henry Law Ave!!! !